Brief review: It's a powerful self help book. Everyone faces challenging times but tough people stay stronger and never quit. 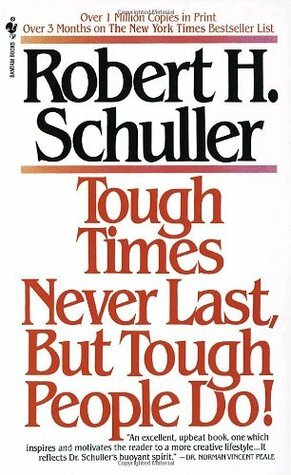 Dr. Schuller lists down the qualities of people who cruise past difficult times and circumstances. The book is full of real life examples which are motivating and inspiring. People of all ages should read this book atleast once. 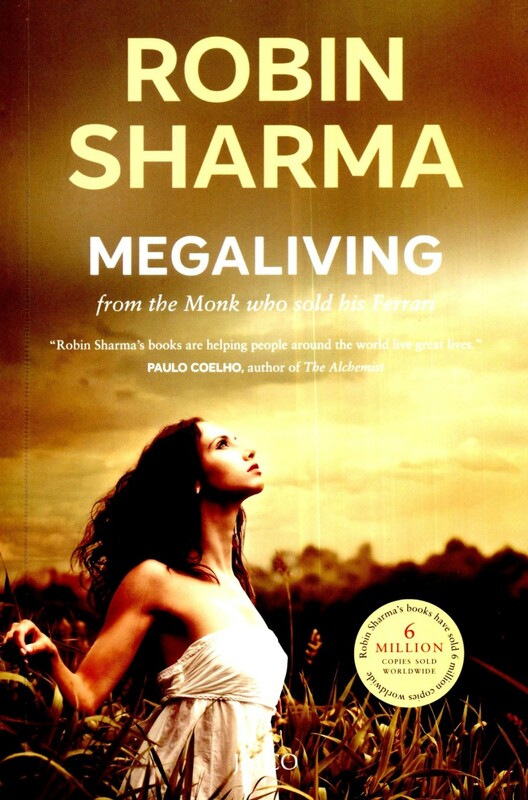 Brief review: Robin Sharma has a plan for you to live a mega life. In this step by step guide and easy to adopt changes, you will find some great tips to change your life. The book is divided in three sections. The first section challenges you to live a mega life by achieving self mastery. The second section gives 200 powerful secrets for mega living and the third section gives a 30 day program for mega living. I found the third section boring and not workable. However, if you are looking for a powerful self help book, this one will do the job. Brief review: It is a book everyone should read, specially teens and young adults. It teaches the value of money and how to manage it well to make a fortune. It says that the rich don't work for money and at the same time how to become super rich. Why teaching financial literacy is important and how to invent money. How money makes more money and the power of automatic income. 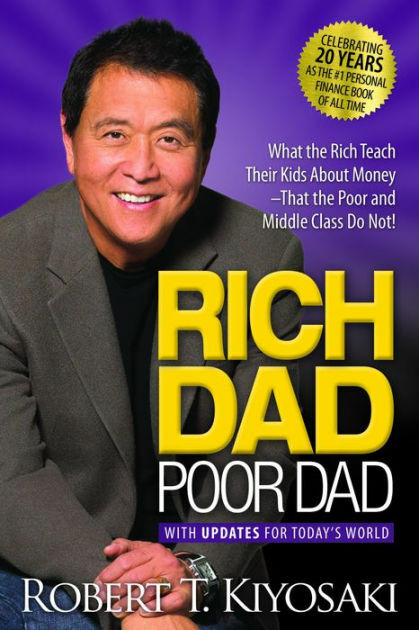 The key message in the book is, 'what the rich teach their kids about money that the poor and middle class do not'. A must read. Brief review: When Peter Lynch (who worked with Fidelity Investments) became the head of Magellan Fund in 1977, it just had $18 million in assets. By the time Lynch resigned in 1990, the fund had grown to more than $14 billion in assets delivering a return of over 25% pa. In this book, Lynch describes his in-depth process to pick stocks and how he managed to deliver such stellar performance for over a decade. Peter Lynch is considered to be one of the finest fund managers in history. You will get some great insights on investments by reading this book. Brief review: This was the first few books I read and it made a huge impact on my life. 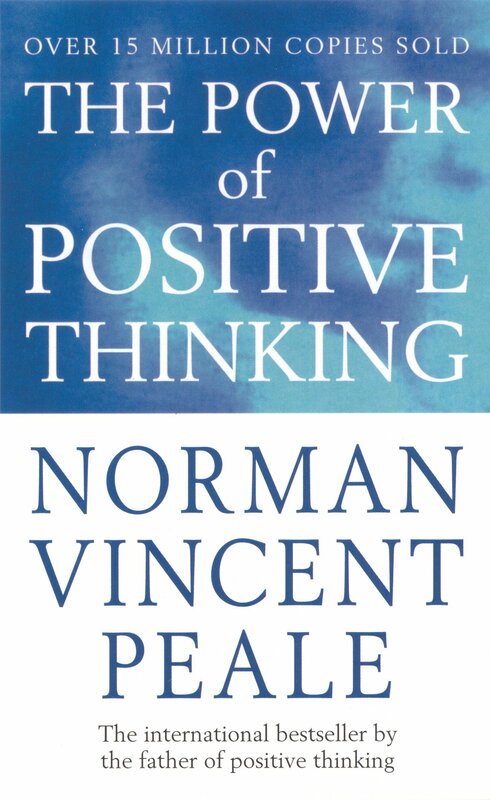 It's the ultimate book on the power of positive thinking. While the book has faced some criticism on account of unsubstantiated claims in the book, yet it serves the purpose by making you believe in the power of positive thinking. The combination of faith and optimism can result in miracles. Even a negative person who has lost the purpose in life can become highly positive after reading this book. Read it without prejudice and you can feel a gush of optimism flowing through your nerves. 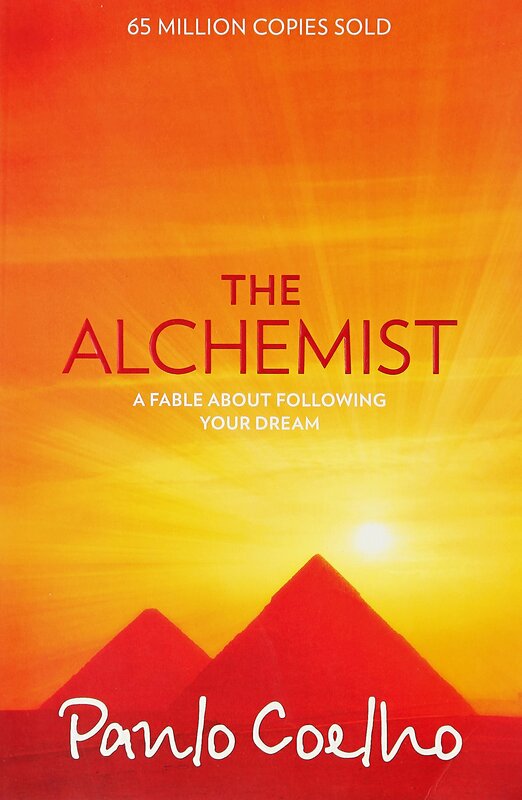 An international best seller (claims to have sold over 15 million copies till date), this one is a must read book. Brief review: Jim Collins does it again with another masterpiece. A result of extensive research on world’s greatest companies, the book gives an insight on how some companies chose their way to greatness. In one the the chapters, Some of the key findings of the research were (1) Great companies took less risk than the comparison companies and yet produced vastly superior results. (2) Luck is not the reason for success. Comparison companies enjoyed better luck than great companies but they failed because they squandered it. (3) Great companies developed specific and concrete practices which could endure for decades. They changed them by an average of just 15% as compared to 60% by comparison companies. (4) Great companies were not visionary. They were empiricists. To quote one example from the book, Intel succeeded not because of innovation or creativity but discipline. (5) To achieve great results it is not necessary to make fast and radical changes simply because the world is changing fast. This is a must read book. Brilliant examples and to the point. 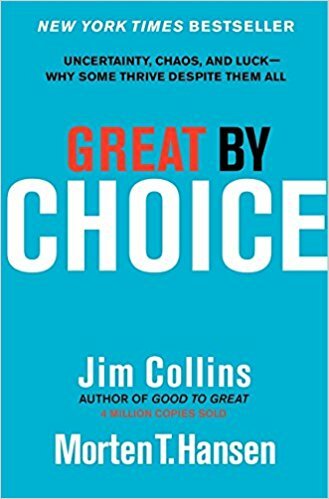 Another great works by Jim Collins are "Good to Great" and "Built to Last" which also I would recommend. Brief review: First published in year 1936, it has sold over 30 million copies. This is one of the best books I have ever read. Through his golden words and tips, Dale Carnegie gives you the recipe of making great friends, become popular among people, increase your income, arouse others interest in you, become a better salesman and making your life happier. Read it today. Brief review: This is without any doubt the best writing of Paulo Coelho. It’s about the journey of a boy in search of a hidden treasure. It gives subtle life lessons too. It will make you believe in the power of dreams and that you should listen to your heart. In the words of author, the secret of life is 'to fall seven times and to get up eight times'. When we overcome our challenges, and we mostly do; we are filled with a greater sense of pride, euphoria and confidence. It's an international bestseller. A gripping story which you will finish in one sitting. One of the best books you could read in the fiction category. Brief review: It's a classic book on time management and more by Stephen Covey. 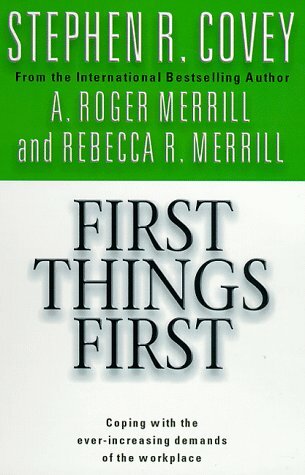 It's the extension of the third habit 'Put first things first' mentioned in his book '7 habits of highly effective people'. The famous 'four quadrants of time management' is explained in much detail. The power of goals and integrity in the moment of choice can bring remarkable difference in life. Three critical message in the book is - 1. The main thing is to keep the main thing the main thing. 2. Focus on 'important but not urgent works' for dramatic results. 3. Plan weekly, not daily. If you are struggling with managing your time and living a life of passion, this book is for you. Brief review: This book is about 'what you want and how to get it'. It will change the way you think. 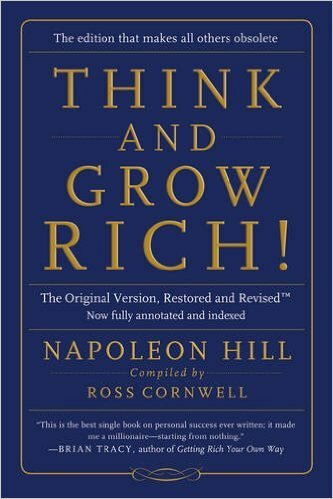 Napoleon Hill did decades of research and obtained information about hundreds of successful people in a wide array of disciplines, including Henry Ford, Thomas Edison, Alexander Graham Bell, John D Rockefeller and others. This became the source for writing this book. He suggests that 'desire' is the starting point of all achievement. He developed a simple but powerful 13-step formula to achieve success. It has been a best seller for over 80 years now. 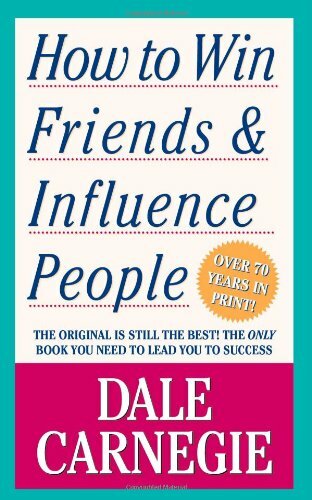 If you are keen to know the secrets of success in personal and professional life, you must read this book.